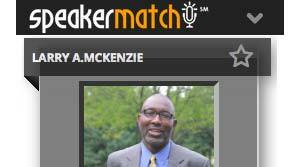 Larry McKenzie is an experienced leader, education professional, speaker, coach, and "life changer." 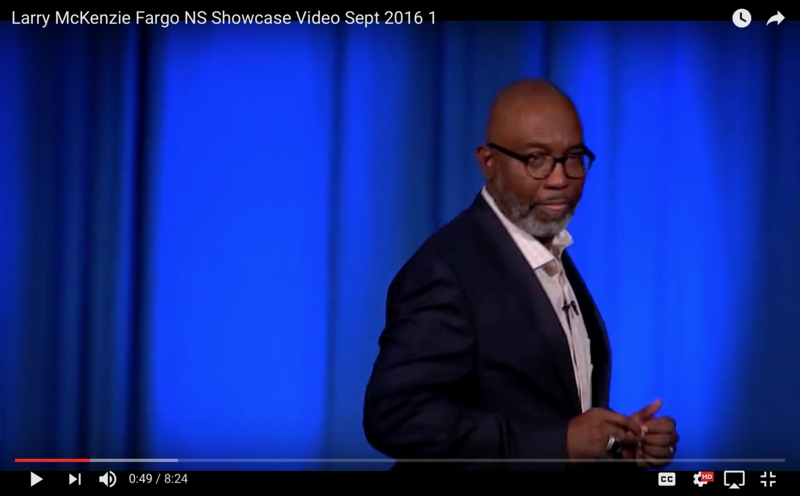 His celebrated career – in the locker room, on the basketball court, in the community, and with organizations – are inspiring. His messages are unifying and empowering to individuals, as well as teams, both on and off the court. 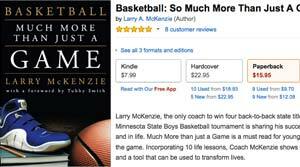 Coach McKenzie is the former Executive Director of Hospitality House Youth Directions (a youth development ministry in north Minneapolis) and founder of the "Above the Rim Sports Foundation." 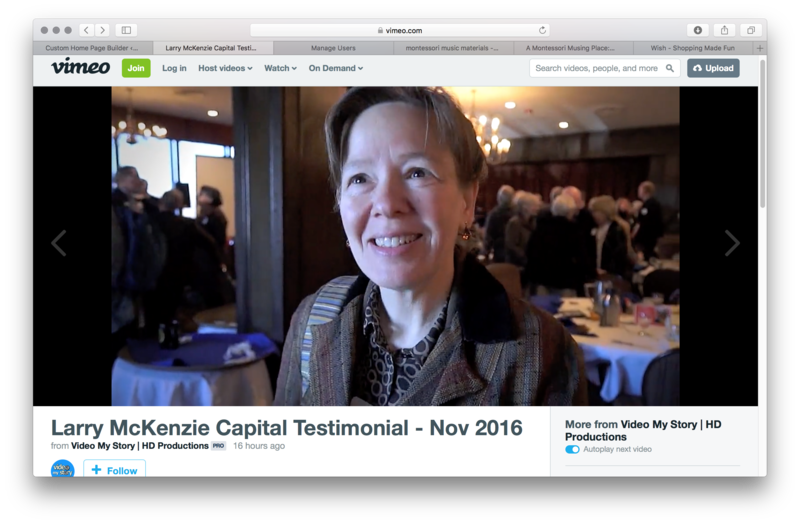 WATCH THE HIGHLIGHT VIDEO (at right) of Coach McKenzie's leadership, involvement, and speaking engagements.